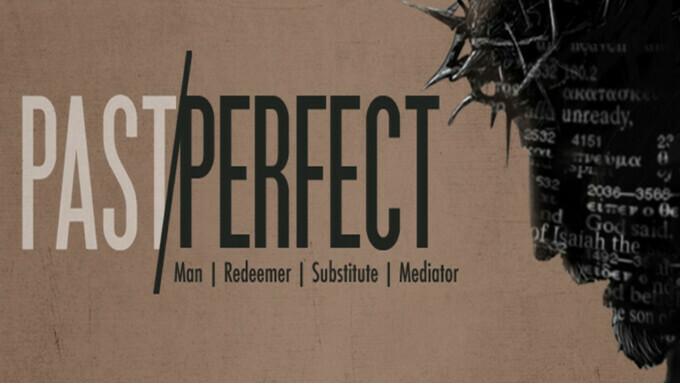 In order to get out of the perfect mess of our sin, we need a perfect man, Jesus. In Romans 5:12-21, Paul contrasts two seminal figures, Adam, whose sin contagiously spread throughout all humanity and Jesus, the Second Adam, whose act of righteousness made redemption possible. Paul demonstrates the truth of Calvin's statement that "...Christ is much more powerful to save than Adam was to ruin."